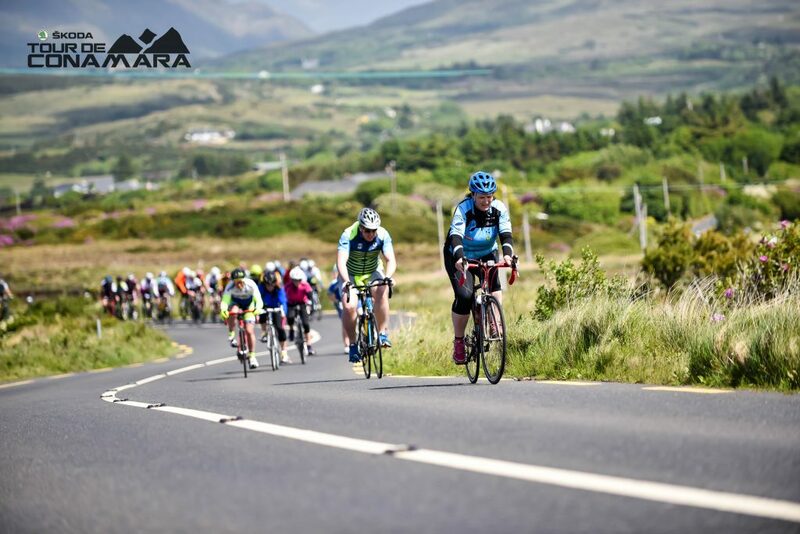 When you register early for the ŠKODA Tour de Conamara 2019 you will be also entered into a series of draws with great cycling prizes on offer. We will bring you news of three great monthly draws for cyclists who register for the ŠKODA Tour de Conamara. ENTER BY JANUARY 31ST – If you register for both the ŠKODA Tour de Conamara and Ring of Clare Cycle by the end of January you will also be entered into a draw for a unique cycling prize – a trip for two to either Italy or Morocco. *Prizes are not transferable for cash or other products / prizes. The name of each winner will be published through our social media channels.